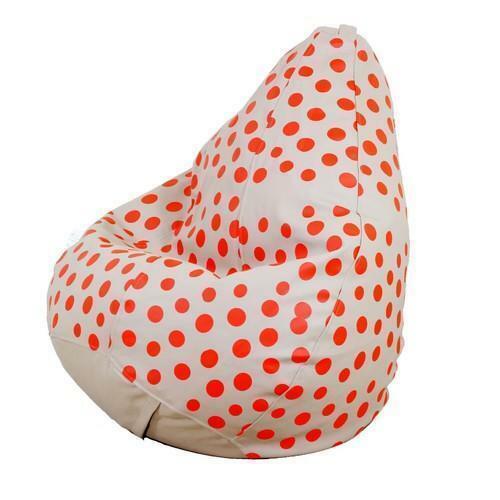 We are presenting an excellent quality assortment of Printed Bean Bag. Our firm “Corbion” is one of the prominent names of this field, engaged in the business of manufacturing and wholesaling since 2007. Being sole proprietorship entity, we ensure to render utmost client satisfaction for our expansion. The assortment of products we provide to our customers is Bean Bag, Thermocol Beans and many more. These products come in dissimilar sizes, colors and are checked properly by our experts to make sure their faultlessness.